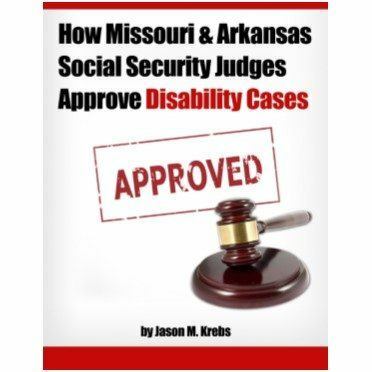 Are you looking to find disability lawyers in Missouri? Choosing the right disability lawyer for your case is very important, and there are many choices. Krebs Law Firm LLC can help you find the best disability lawyer to help you have a successful claim. Unfortunately, all too often, many people pick the easiest option. Due to the unique nature of Social Security Disability law, the right lawyer may not be so close to you. The best option is to find the most qualified and competent lawyer available, not the closest. Winning a disability claim is tough (and getting tougher). This is not something for your local divorce lawyer who dabbles in a couple claims a year. 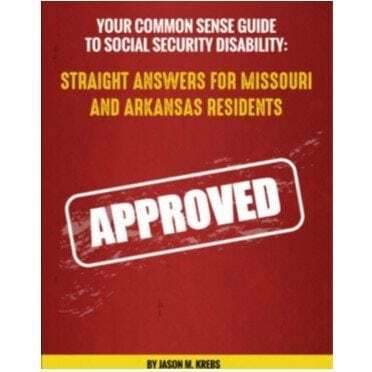 You can search “Missouri Social Security Disability attorney” and create your own list. Visit websites and look at what information they offer. You can also ask family and friends for recommendations on attorneys if they have ever been in a similar situation. Word of mouth is often a good way of finding qualified lawyers due to the satisfaction of their clients, but the reputation of incompetent lawyers can spread as well. Be sure to speak directly with each attorney on your list, and test how comfortable you are with them. Can’t speak with a lawyer? That’s a red flag. It is important that you are comfortable with your disability lawyer or else you will most likely not share all the information they need. It is important to know the differences between local law firms and those of bigger ones. National “law firms” or “advocates” can handle Social Security Disability claims, but the relationships are not as personal due to the sheer volume of cases. Unfortunately, many of these companies don’t have any lawyers at all. They just try to find a warm body to handle it a few days before your hearing. 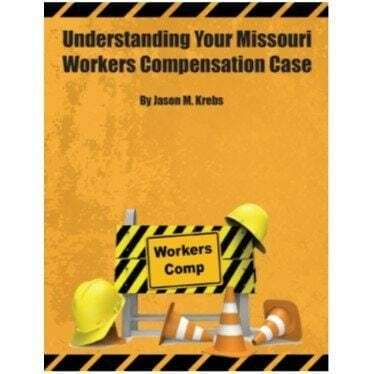 Some local firms try to handle thousands of cases at once. With constant staff turnover, clients can never talk to the same person twice. In this giant firms often your lawyer is given a stack of 4-5 files a day or two before the hearing and you are told “good luck.” On the other hand, smaller law firms in your state will know your name, case details, and it will be more personal. You must decide if you want a strong relationship with your attorney or not. Whether you’re applying for SSDI benefits for the first time or your claim has been denied and you are entering the appeals process, you need to be ready for what happens next. The SSDI application and appeals process can be long and frustrating.